We Transport The Material That Builds The Future. "Bridging the gap" between the Shipper and Consignee. We transport materials all across American and even parts of Canada! 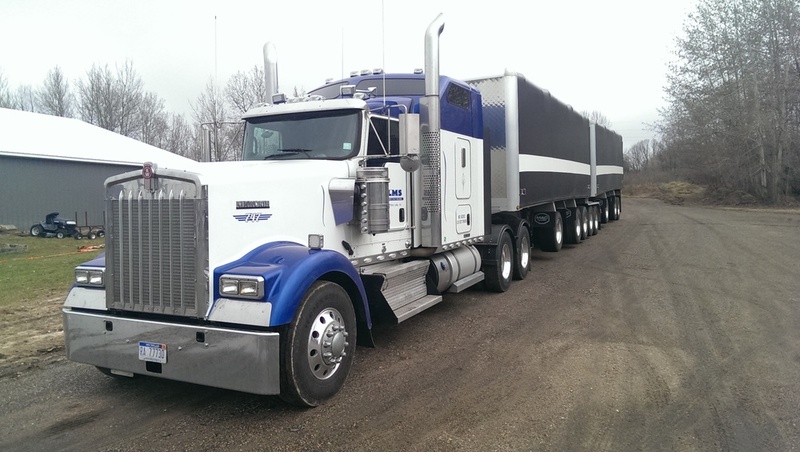 Ready to take a look at our trucks and trailers? Check out our equipment and see for yourself. We take care of every truck, everyday.